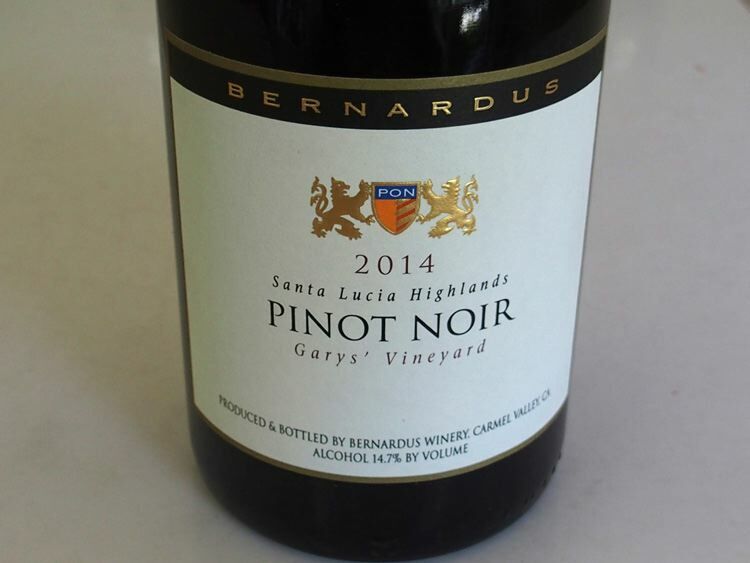 The story of Bernardus Winery dates to the 1970s when Ben (Bernardus) Pon used to travel from his home in Holland to visit Carmel Valley and taste its wines. 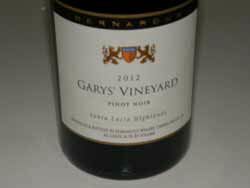 In 1989 he planted a vineyard and started his winery in Carmel Valley. 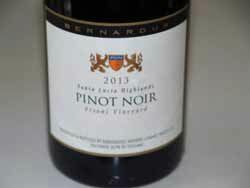 Bernardus soon became well-known. 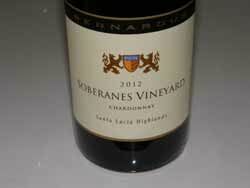 The vineyards span 50 acres and are overseen by vineyard manager Matthew Shea. 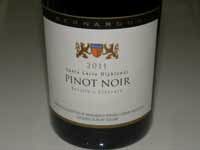 Annual production is 50,000 cases of Chardonnay, Sauvignon Blanc Cabernet/Merlot blend (Marinus) and Pinot Noir. 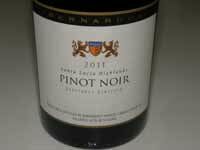 Both a Monterey County and Santa Lucia Highlands Pinot Noir are offered, as well as vineyard-designate Pinot Noirs from top Santa Lucia Highlands vineyards, and an estate Ingrid's Vineyard Pinot Noir. 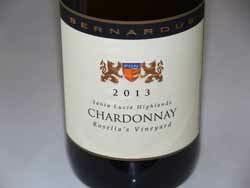 There is also an associated deluxe 57-room inn and spa, Bernardus Inn, with the outstanding Marinus Restaurant two miles to the west of the tasting room at 5 W Carmel Valley Rd open daily 11-5.